Are you looking for a dependable electric dog fence that can cover a lot of ground? 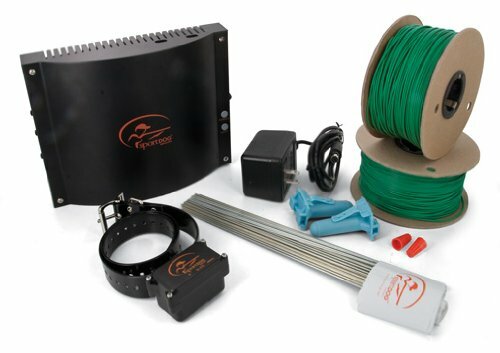 Then the SportDOG SDF-100A In-Ground Pet Fence System is the one for you! Covering up to 100 acres this in-ground dog fence is in a class all by itself. And because it has the highest range of coverage of any underground fence, year after year it’s the top choice for people with large properties who live in rural areas. Add to that a durable collar that can stand up to even the most rugged wear and tear, a reliable transmitter and the ability to contain an unlimited number of dogs and it’s easy to see why so many people love this SportDOG in-ground fence system.